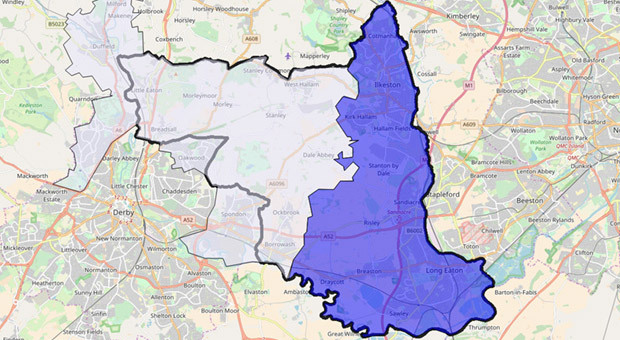 Erewash is a local government district and borough in Derbyshire, England, to the east of Derby and the west of Nottingham. 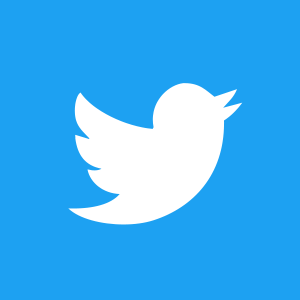 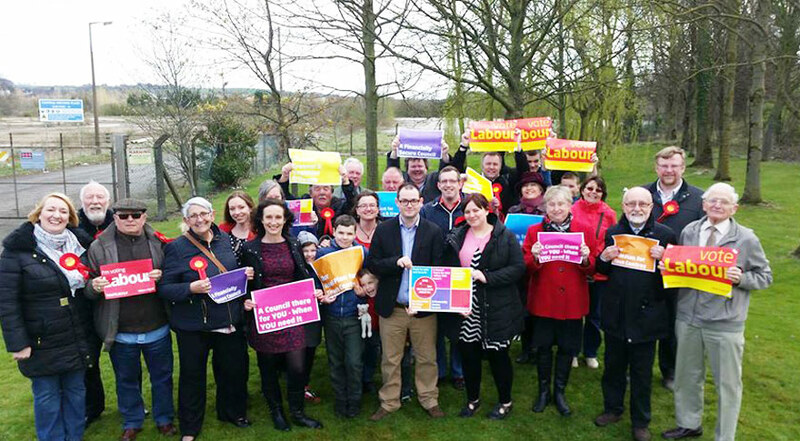 In Erewash People are represented by two councils Derbyshire County Council and Erewash Borough Council. 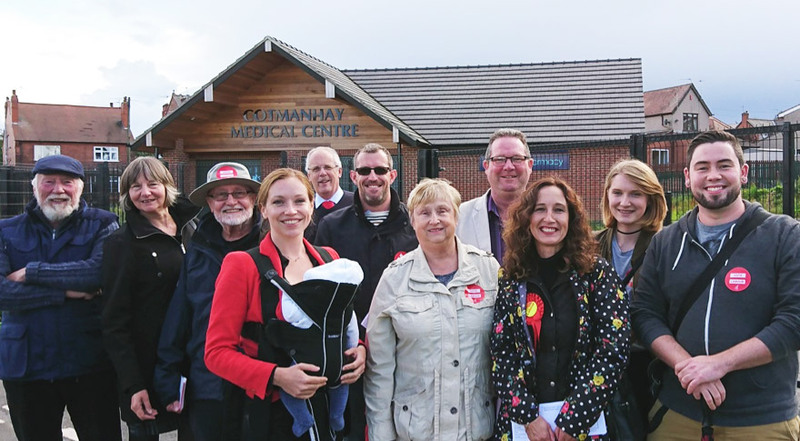 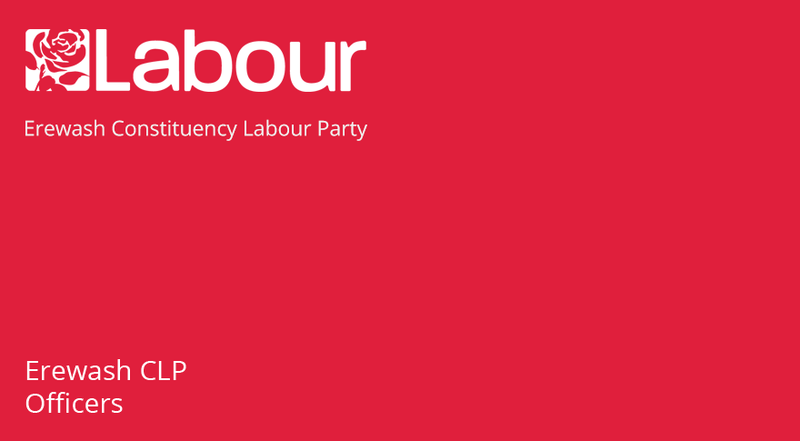 Here’s a list of the current officers of Erewash constituency Labour party officers, for the 2018/2019 year. 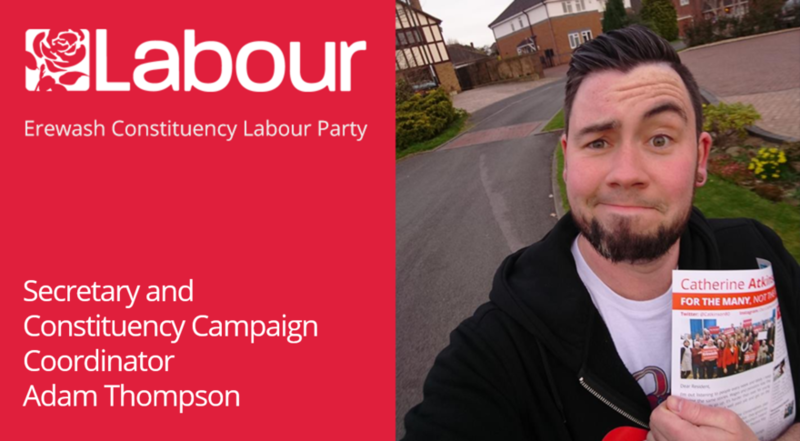 Trevor’s job is to look at the policies that Erewash needs and wants from the next Labour Government. 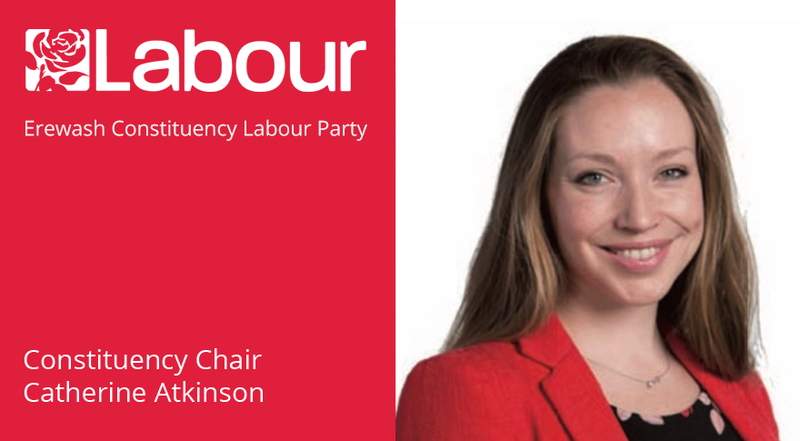 Catherine’s job is to chair meetings of the constituency Labour Party, as well as meetings of the executive committee. 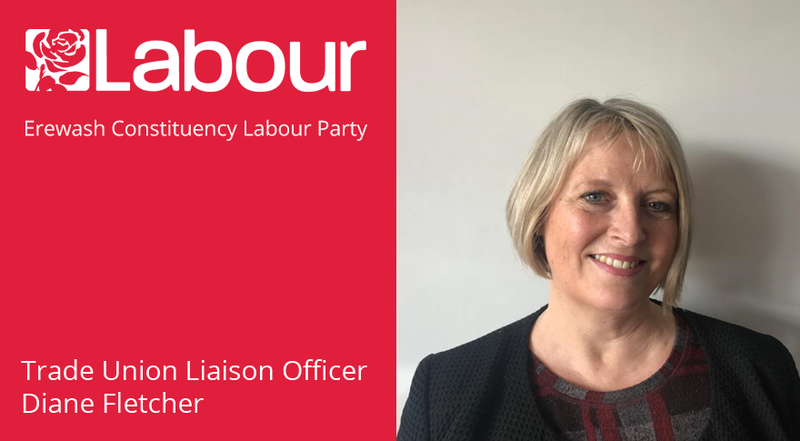 Diane’s job is to work with trade unions in Erewash, and to promote trade union membership for local party members. 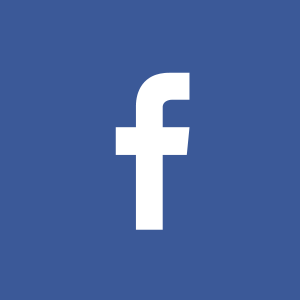 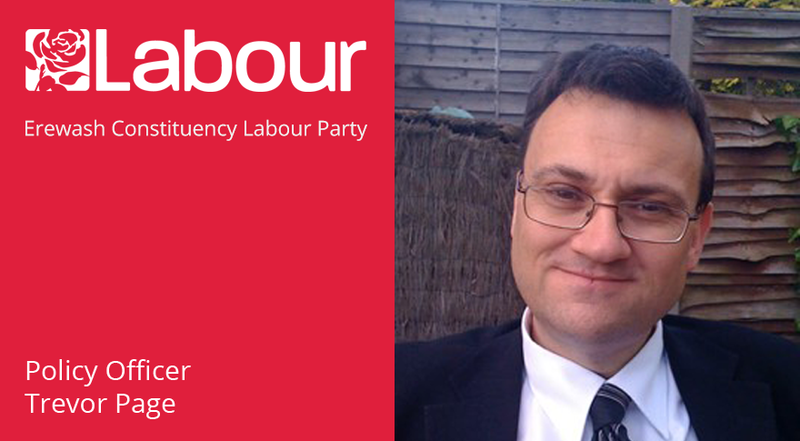 Adam’s organises local party members in their campaign activities, and produces print and digital campaign material. 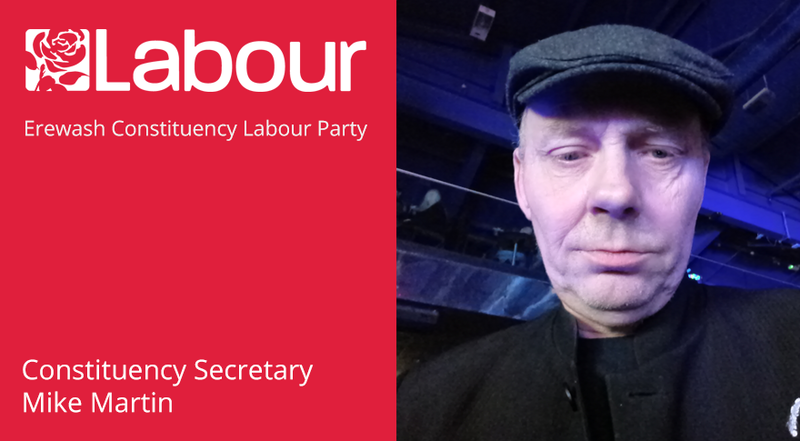 Mike manages the Constituency Labour Party in Erewash doing all the necessary admin of the party. 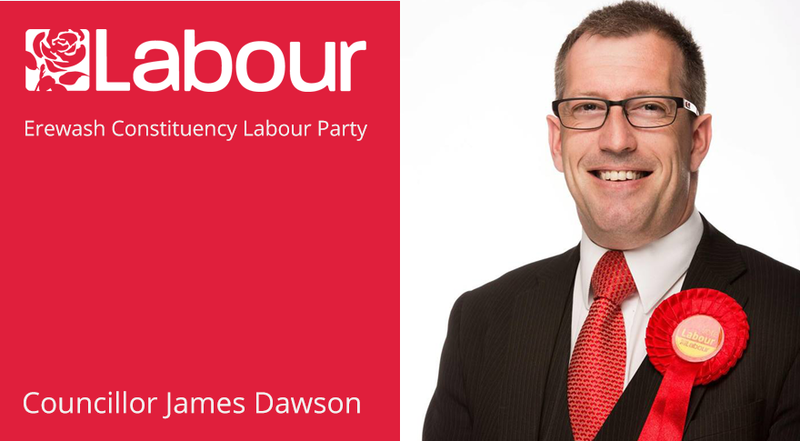 James Dawson is the leader of the Labour group and Councillor for Awsworth Road ward, along with Glennice Birkin.